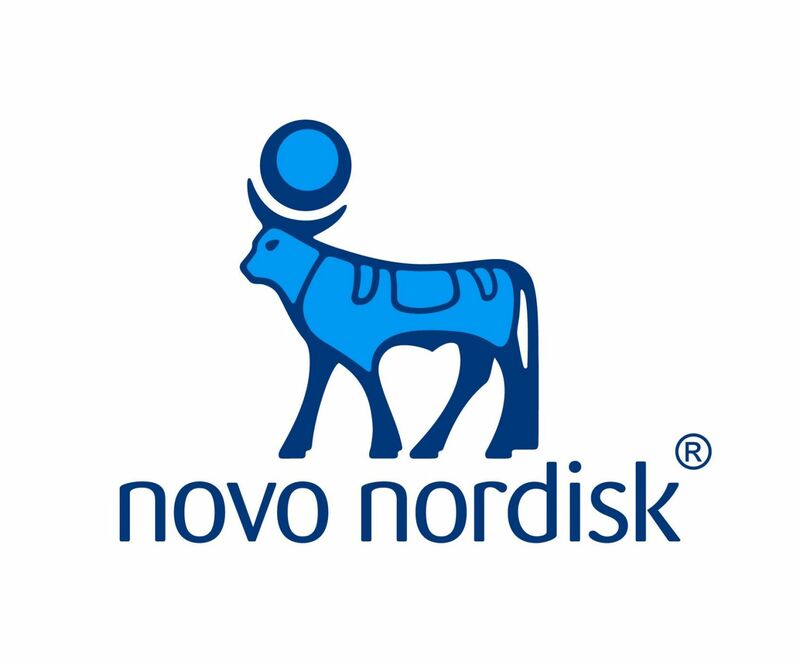 On December 23, the FDA approved Novo Nordisk’s Saxenda (liraglutide injection) as a treatment option for weight management, to be taken in addition to a reduced-calorie diet and physical activity. The drug is approved for use in people with a body mass index (BMI) greater than 30 (considered obesity), or greater than 27 (considered overweight) with at least one additional weight-related condition (e.g. type 2 diabetes, high cholesterol, high blood pressure, etc.). Saxenda is expected to launch in the first half of 2015; there is no pricing information at this time. Saxenda is a once-daily injected GLP-1 agonist that will come in a pen offering up to a 3.0 mg dose. As background, the drug’s active ingredient, liraglutide, is already available in the type 2 diabetes drug Victoza at a maximum dose of 1.8 mg. While Victoza causes a bit of weight loss in many patients, the larger dose of liraglutide in Saxenda helps patients lose much more weight. On average, people using Saxenda in clinical trials lost about 5-7% of their body weight, though more than one in four patients lost over 10% of their body weight. Saxenda was a complicated drug to approve, given that its use for obesity at a 3.0 mg dose overlaps with Victoza’s use for diabetes at up to a 1.8 mg dose – in other words, many patients taking Victoza for type 2 diabetes would also qualify as candidates to take Saxenda for weight management. However, Saxenda is only approved for weight management and is not specifically approved to treat type 2 diabetes, to be taken with insulin or any other GLP-1 agonist (Byetta/Bydureon, Tanzeum, Trulicity, Victoza), or to prevent diabetes. That said, many people with type 2 diabetes or prediabetes were in the clinical trials for Saxenda, and the results in preventing diabetes and improving blood glucose levels were extremely impressive. Participants with prediabetes on Saxenda were more likely to revert to normal glucose levels (meaning no diabetes or prediabetes at all!) after one year compared to those on placebo (69% of participants on Saxenda vs. only 33% on placebo). The FDA chose not to include this compelling data in Saxenda’s label, meaning providers and patients may not be aware of these benefits. There is no doubt that many patients with type 2 diabetes and prediabetes will use Saxenda to manage their weight, with the added benefit of improved glucose levels. Ultimately, it will be up to healthcare providers to decide whether to use Saxenda or Victoza in overweight/obese people with type 2 diabetes. Overall, we are very pleased to see this approval provide another treatment option for those looking to manage their weight – indeed, Saxenda marks the fourth such drug approved by the FDA since 2012 (Belviq, Contrave, Qsymia). It is increasingly difficult to manage weight in our challenging food environment, a factor compounded by a human biology that resists weight loss. The news is an exciting way to cap off the end of the year, particularly after a strong showing from patients and other obesity advocates at the FDA’s Advisory Committee hearing for Saxenda back in September (more on that here and below!). What do patients and experts have to say about Saxenda? Read below for some compelling testimonies from the September FDA Advisory Committee hearing for Saxenda. Ms. Jennifer Mackenzie spoke from personal experience with Saxenda as a participant in the SCALE-Prediabetes and Obesity trial (Novo Nordisk's clinical trial for Saxenda), calling Saxenda "the crutch she needed” to overcome her poor eating habits and develop confidence. She also reported that Saxenda reduced her appetite and eliminated all cravings. Kelly Close (Founder, The diaTribe Foundation) urged the FDA panel to consider that there are presently zero drug classes approved to treat prediabetes, proposing the approval of Saxenda as the first step toward addressing this disparity. Ms. Rebecca Killion (type 1 diabetes, 17 years) has called for “more weapons” when battling diabetes and obesity, describing her personal battle between diabetes and weight management as a “demoralizing game of whack-a-mole." Dr. Barbara Hansen (Morsani College of Medicine, Tampa) noted that the Saxenda’s biggest impact may be on the prevention of diabetes, commenting that Saxenda would make a “good first agent for diabetes." Ms. Laurie Weinstein, another SCALE participant, explained that after years of futile efforts to lose weight and avoid the fate of her mother and grandmother, both of whom lost their lives to complications of diabetes, taking Saxenda enabled her to improve her relationship with food and served as a catalyst for effective lifestyle changes. She said that the drug is now a “valuable piece of my puzzle” that has dramatically improved her health and quality of life. Adam Brown (Senior Editor, diaTribe) discussed in his slide presentation at the event that, "Patients and healthcare providers need options to combat the biological and environmental challenges of losing weight." Manny Hernandez (latent autoimmune disease, 12 years) called Saxenda a “very valuable option for diabetes patients."